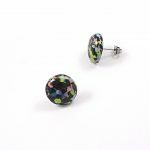 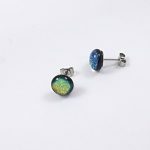 These red dichroic stud earrings will add some colour to your jewellery collection, expertly crafted using various dichroic glass. 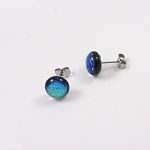 These are our handmade red dichroic stud earrings. 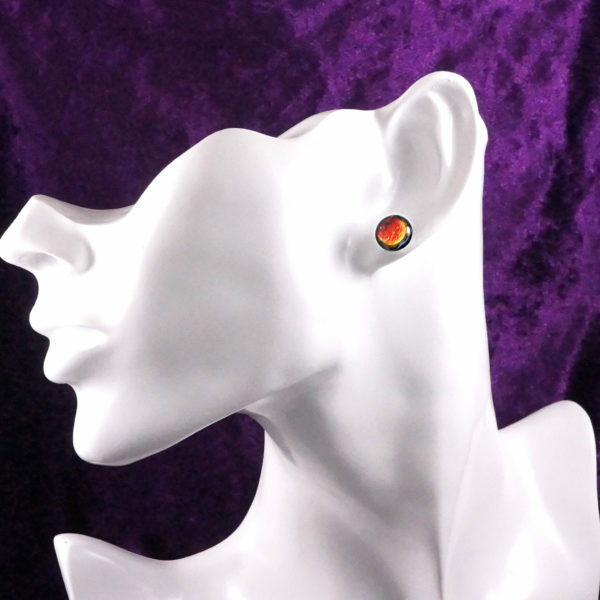 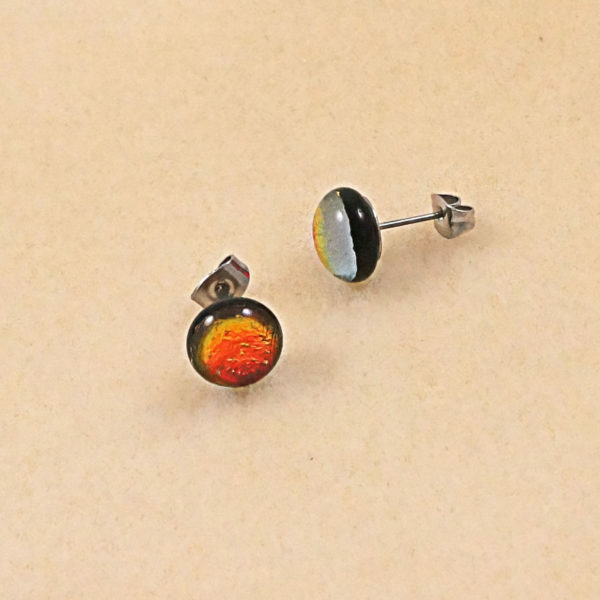 Each of our red dichroic stud earrings is handcrafted in the UK. Each glass earring undergoes an intense firing and annealing process that ensures the glass is expertly fused, solid, and intact.